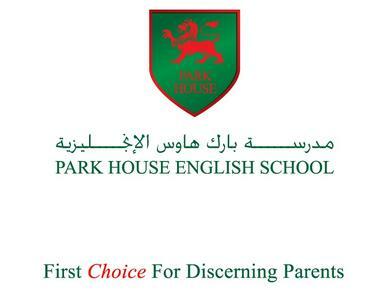 Ahead of its time in Qatar, Park House was one of the first private schools with a clear vision to inspire development. Today it caters for almost 1000 pupils and has earned an excellent reputation in the community. Walk around the corridors and the campus and hear the children's voices and laughter. Talk to boys and girls and delight in their ease of communication, enthusiasm and happiness. Feel the warmth of the atmosphere of this special place. However strong the ethos and the people, the school needs structure and a development plan to move ahead. 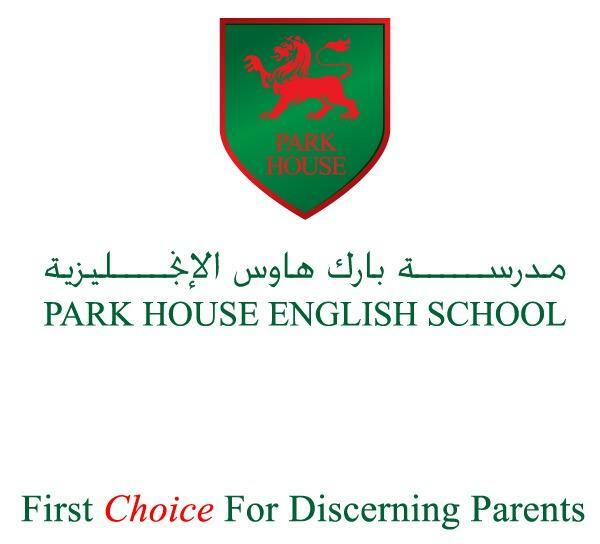 Park House is continuing to develop its curriculum and modern facilities, while retaining the core values of traditional British education.